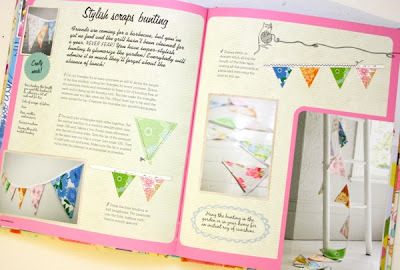 There is a great giveaway happening over at Cinti's blog.......My Poppet. 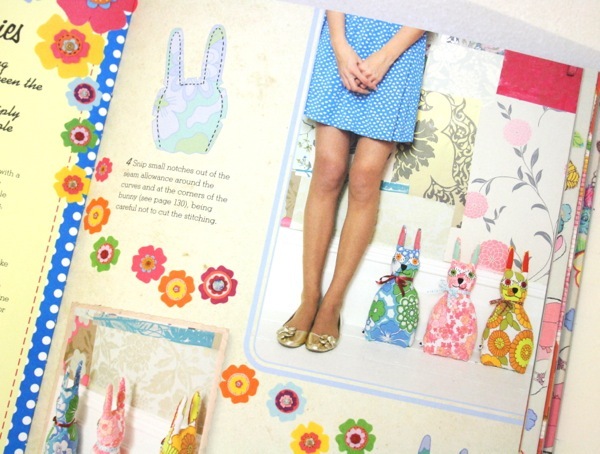 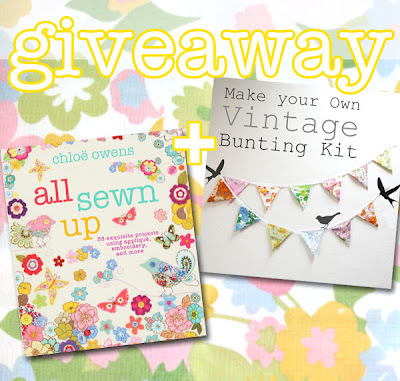 Her Vintage Bunting Kit has been featured in a wonderful new book by Chloe Owens titled "All Sewn up". So to be in the running to win this great prize, leave a comment on the My Poppet blog telling her about your proudest crafting moment. What did you make and why was it so special to you?